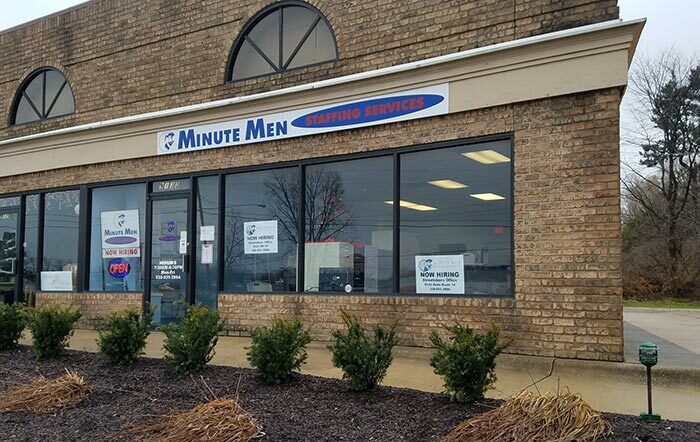 Minute Men Staffing Streetsboro provides short-term, long-term and permanent staffing services for Streetsboro and surrounding communities in Portage and Summit Counties. 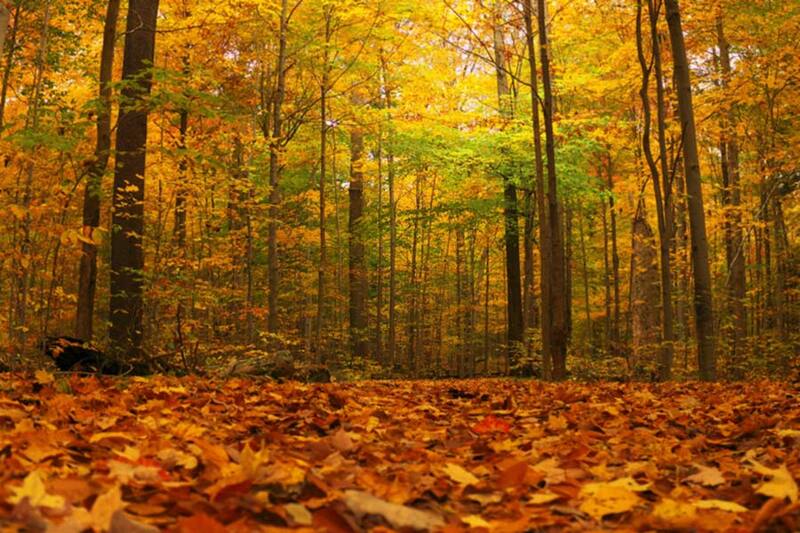 Our Streetsboro staffing office provides flexible labor to meet the unique demands of manufacturing, warehousing, landscaping, and other industries. If you're a business looking for employees, let Minute Men Staffing provide you with a fast, free quote today. Click the button below to get started, or call 330-931-3994. Workers: Looking for jobs near Streetsboro, Ohio? We're located on State Route 14 between KFC and O'Reilly Auto Parts.